Want to catch up on the latest buzz? Good, because this Thursday, the Friends of Haleakala National Park (FHNP) is hosting biologist Raina Kaholoa’a and Dr. Karl Magnacca. 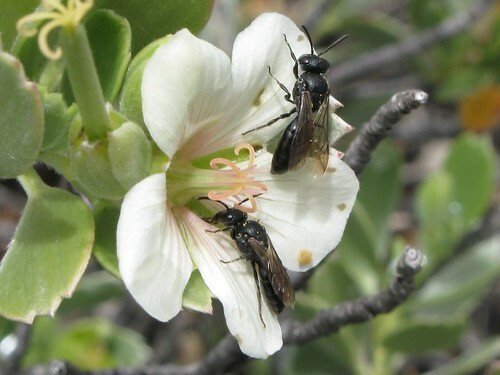 They’ll discuss Hawaii’s native bee species (there are 62 of them). They’ll talk about invasive species, too. Free. 7pm. Hannibal Tavares Community Center, pool-side Multi-Purpose Room (90 Pukalani St, Makawao); 808-878-8015, Fhnp.org.